What is “car for kids”? Car for kids refers to mini cars designed to be driven by kids. These cars are a simulation of a real car and are purposely designed for fun- where kids can drive within the compound. 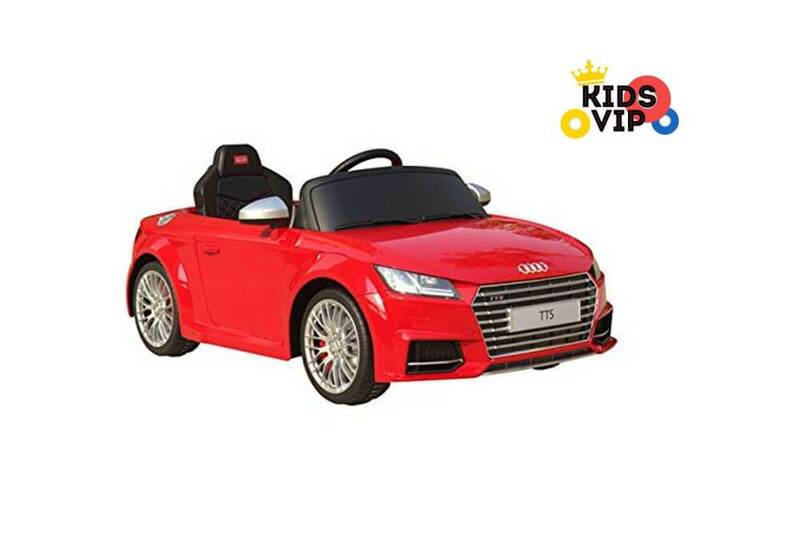 The Audi kids car offer kids the best chance to fulfill their driving fantasies before they can attain a driving age. There are many models of cars for kids produced by some of the renowned car manufactures. 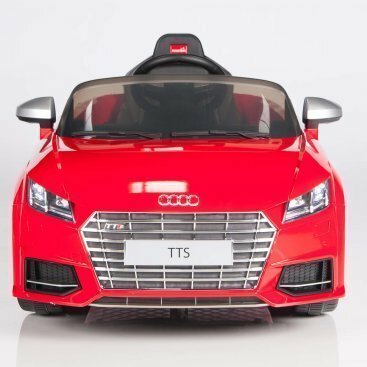 Audi produces some of the coolest and the most technologically advanced cars for kids. Ranging from the Audi V8 to the electric Audi TTS, there are plenty of options of cars for you to chose from for your kid. What skills do children improve when they drive electric cars for kids? By riding on electric cars for kids, your children gain more than just fun. The acquire useful skills that can be applied in driving adult cars. Some skills that they may learn include checking the side mirrors, safety sitting and tightening safety belts among others. Unlike a toy vehicle, where the child drives from outside, the cars for kids are driven from within. The child learns how to control the car. The car can also be used to teach traffic signs to kids. Children are always waiting for a car present from their parents. 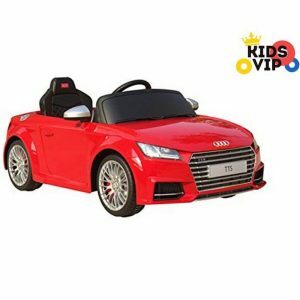 If you are a mom or a dad and want to surprise your child, consider getting them these technologically advanced Audi car for kids. However, there are a few factors to consider when choosing a car. First, chose a car that is developed by a reputable manufacturer. This is an assurance of quality and durability. Secondly, chose the size of the car depending on the body size of your kid. Some cars may not be able to withstand too much weight. Most importantly, consider your child’s preference. This includes their color preference or the car model. Try finding out what your kid loves the most and buy the car that suits their taste. You may also look for one that is similar to your child’s friends. Kids like comparing to each other. If your child likes a particular car from his/her friend consider buying that. The Audi kids cars are known to have a super performance. These cars come with headlamps and are the true representation of the actual Audi cars. Your child can play with the car and learn how to accelerate, control and stay safe in the car. Reward your lovely kids today!! Have a look at our discounts and chose the car you like. All our Audi kids cars are affordable durable and classy. Simply click on the Buy Now button to check out.